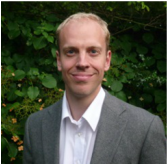 Dr. Alexander Betts is the Leopold W. Muller Professor of Forced Migration and International Affairs at the University of Oxford, where he is also Director of the Refugee Studies Centre, and a Fellow of Green-Templeton College. ​Read more. 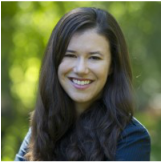 Dr. Sarah Bush is Assistant Professor of Political Science at Temple University. She was a Postdoctoral Fellow at the Belfer Center at the Harvard Kennedy School. She received her PhD in Politics from Princeton University in November 2011. Read more. 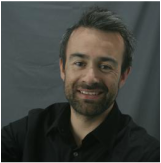 Dr. Jason Cons is an Assistant Professor of Anthropology at UT-Austin. He works on borders in South Asia (with a focus on Bangladesh), climate and agrarian change, and rural development. Read more. 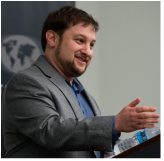 Dr. Joshua Eisenman (马佳士) is an Assistant Professor at UT-Austin's LBJ School of Public Affairs and a senior fellow for China studies at the American Foreign Policy Council in Washington, D.C. Read more. Dr. Kim Yi Dionne is Five College Assistant Professor of Government at Smith College. She studies identity, public opinion, political behavior, and policy, with a focus on African countries. ​Dr. 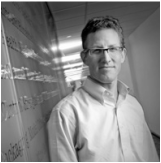 Michael (Mike) Findley is Associate Professor of Government and Co-Director of IPD. His research addresses civil wars, terrorism, international relations and development and he publishes widely in all of these areas. Read more. ​Erin C. Lentz is an Assistant Professor at UT-Austin’s LBJ School of Public Affairs. She researches issues of food insecurity, aid, gender and assistance policies in East Africa and South Asia. Read more. Raj Patel is a Research Professor at UT-Austin’s LBJ School of Public Affairs. He studies the global food system and alternatives to it. 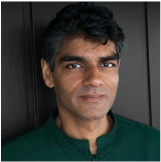 Dr. Patel is a frequent TED talk presenter and an award-winning author. Read more. 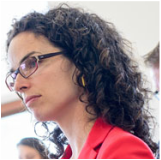 Dr. Lauren Prather is Assistant Professor of Political Science at the University of California, San Diego, in the School of Global Policy and Strategy. Read more. Dr. Ole Jacob Sending is Director of Research at the Norwegian Institute of International Affairs (NUPI). His research focuses on the role of international and non-governmental organisations in global governance. Read more. 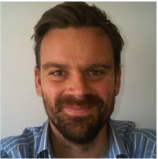 Dr. James Stevenson ​ is Senior Resident Scholar at IPD, and Agricultural Research Officer at the United Nations Food and Agriculture Organization (FAO - Rome, Italy). Read more. ​Dr. 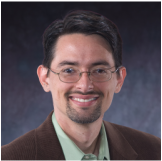 Joseph K. Young is an Associate Professor at American University with a joint appointment in the School of Public Affairs and the School of International Service. He studies international conflict, violence and global terrorism. Read more. Dr. Joshua Busby is Associate Professor at LBJ School, a fellow with the RGK Center and the Chicago Council on Global Affairs, and Distinguished Scholar at the Strauss Center for International Security & Law. 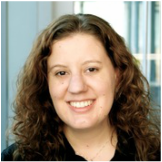 Dr. Diana Coffey is an assistant professor of Sociology and Population Research at UT Austin. She studies social influences on health in India. Her research focuses on the intergenerational transmission of poor population health resulting from India's exceptionally poor maternal nutrition. Read more. 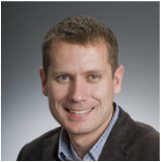 Stephen Davenport is currently the Global Lead for Open Government and Citizen Engagement at the World Bank Group. He is an International Development professional with more than 18 years of experience including program management, innovation, new product development, fundraising, marketing and communications, client relationship management, strategic product planning, and delivery of e-Government services for development. Read more. ​Dr. 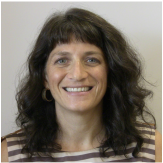 Caroline Faria, Assistant Professor in Geography, is a feminist political and cultural geographer working on gender and nationalism. In particular her research has focused on the US-based South Sudanese diaspora and the contemporary processes of gendered development and nation-building that have emerged since the signing of the 2005 Sudanese Comprehensive Peace Agreement. Read more. Dr. Susan D. Hyde is a Professor of Political Science at University of California, Berkeley. 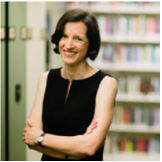 She studies international influences on domestic politics, particularly in the developing world. Dr. Rebecca Lewis is an Associate Professor of Anthropology at UT Austin. She is the founder and Director of the Ankoatsifaka Research Station in the Kirindy Mité National Park. Read more. Josh Powell is the Deputy CEO at Development Gateway. He also coordinates DG’s Results Data Initiative, which supports evidence-based decision-making within the Governments of Tanzania and Malawi, and DFID. 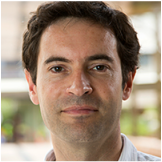 Dean Spears is an Assistant Professor of Economics at UT Austin, where he is an affiliate of Innovations for Peace and Development and of the Population Research Center, and is a visiting economist at the Indian Statistical Institute in Delhi. Read more. 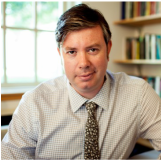 Professor Jason Sharman is the Sir Patrick Sheehy Professor of International Relations in the Department of Politics and International Studies at Cambridge. He researches tax havens and money laundering in global finance. Read more. ﻿Dr. 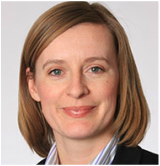 Kate Weaver is Associate Professor of Public Affairs and Co-Director of IPD. Her research is focuses on international development and global governance. ​Read more. 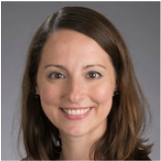 Dr. Rachel Wellhausen is Assistant Professor of Government at the University of Texas at Austin, with courtesy appointments at the McCombs School of Business and the Center for Russian, East European, and Eurasian Studies. Read more.